Did you know that some of the world's most successful tech companies have called RocketSpace home? 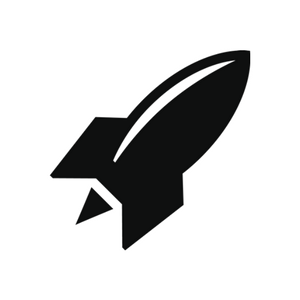 Since 2011, RocketSpace has supported billion dollar companies including Spotify and Uber. These and other highly successful tech startups leverage the power of the tech ecosystem to boost operational efficiency and maximize their likelihood for success. You may have a great business plan on paper, but that plan may not come to fruition without a few hiccups along the way. Those who attempt to navigate such roadblocks without the help of experienced peers and advisors risk losing valuable momentum. The key to scaling fast is never stalling out! That's where RocketSpace comes in. 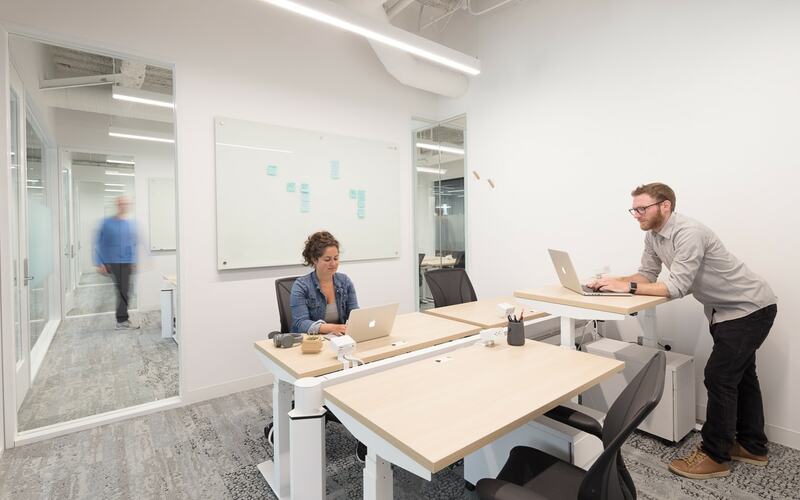 With convenient access to valuable programming, growth-oriented amenities, a tech community of industry luminaries and more, RocketSpace is much more than your typical coworking community. In this article, we'll give you a special behind-the-scenes look into daily life at RocketSpace and how our tech ecosystem supports exceptional startup growth. Standing Desks: Easily switch from sitting to standing with electric rise and fall desks. Mail Delivery + Reception: Use our mailing address as your own. Nap Room: Sometimes you just need a break, right? 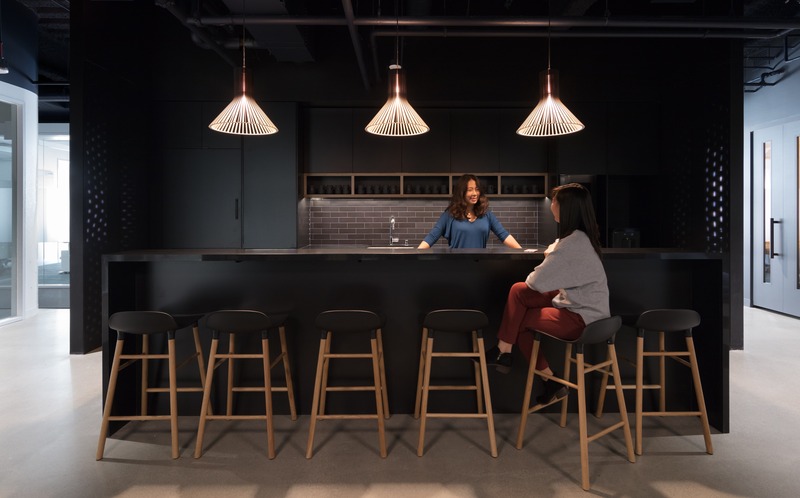 While most coworking spaces provide free coffee, happy hours, and other run-of-the-mill amenities and provisions, RocketSpace takes it to a whole new level. Are you willing to exchange valuable equity for accelerator membership? At RocketSpace, you don't have to answer that question. Unlike most accelerators, we do not require members to trade equity for exclusivity. That's because we know just how much work scaling a startup entails; the last thing you want to do is give up too much equity too soon. With that said, our thriving ecosystem regularly attracts the attention of top investors, advisors, and corporate partners — the people who can be most influential in accelerating your journey. Our reputation for quality has enabled us to successfully match startups with more than 170 global brands through our Corporate Innovation Program. The program supports nearly 20 diverse industries ranging from agriculture to artificial intelligence. Such partnerships not only result in top-line revenue growth for participating startups, but also allow for invaluable feedback that would otherwise be hard to come by. Investments, acquisitions, and other outstanding results are also common. RocketSpace has a stringent vetting process in place for evaluating new membership applications. All of our campus members must have Seed to Series funding with a minimum viable product in place before joining us. As a result, RocketSpace is home to a uniquely curated community of top entrepreneurs and innovators. 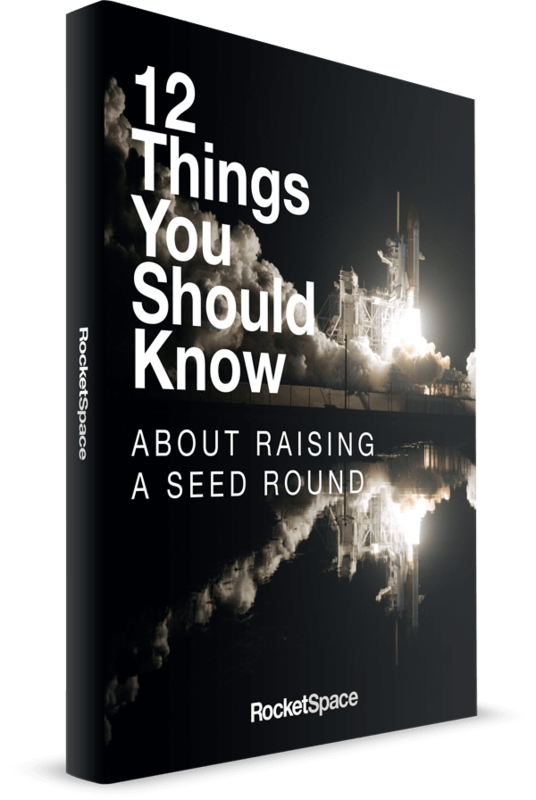 No matter the current entrepreneurial quandary you're working through, chances are there is a RocketSpace member who has already navigated through it. "Innovating in a vacuum is extremely challenging," RocketSpace President Karl Knight said. "The reality is the world we're living in is moving so quickly that there is a lot of benefit from sharing what you are trying to do with a broader community." 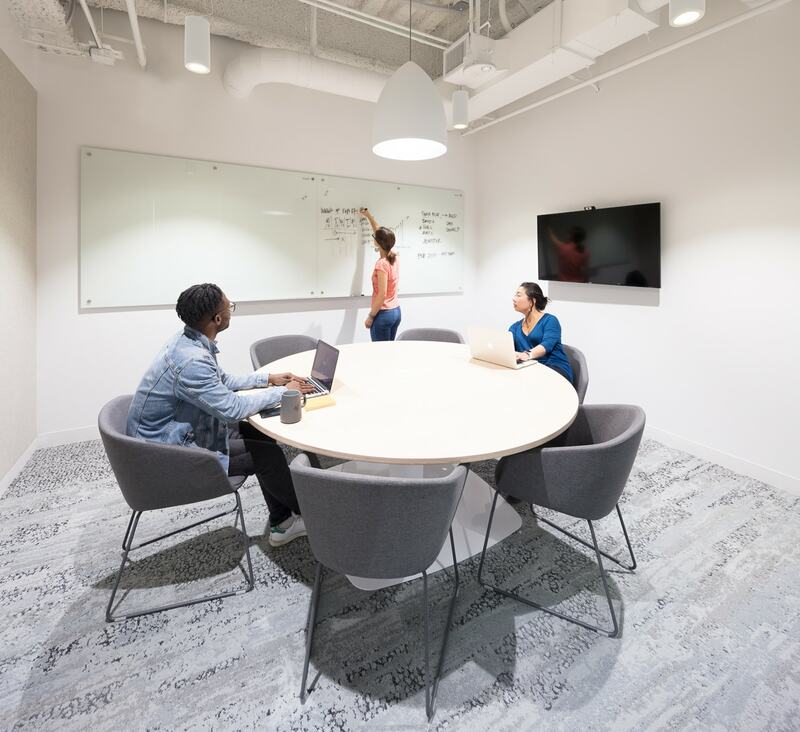 CEO Roundtable Discussions: These monthly check-ins are ideal for brainstorming around common startup objectives, opportunities, and challenges with startup founders, entrepreneurs, and peers. Tech Talks: Led by the industry's most successful entrepreneurs and investors, these talks provide clarity and insight into relevant topics for tech startups and founders. During a recent event, Spinta Capital's Todd Schneider shared some valuable insight into equity-efficient financing for SaaS startups. During the event, members had the opportunity to learn more about the ins and outs of raising equity funds. Attendees could even schedule office hours with Schneider after the event! 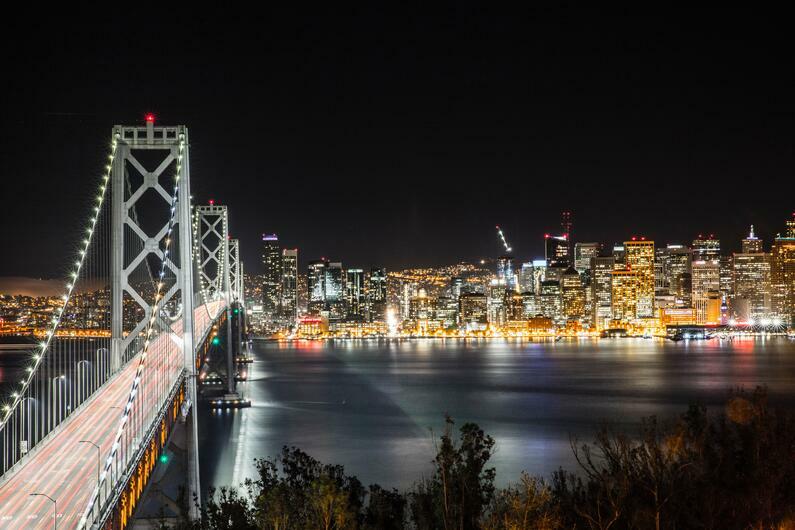 With locations in both San Francisco and London (and more international hubs on the way), our tech campuses are always close to equity firms, investors, and major destinations. Located in the heart of San Francisco's financial district, our flagship campus is a quick 10-minute walk to Union Square and a 15-minute walk to the Ferry Building. Our newest location is centered at 123 Mission in the SOMA district of San Francisco. 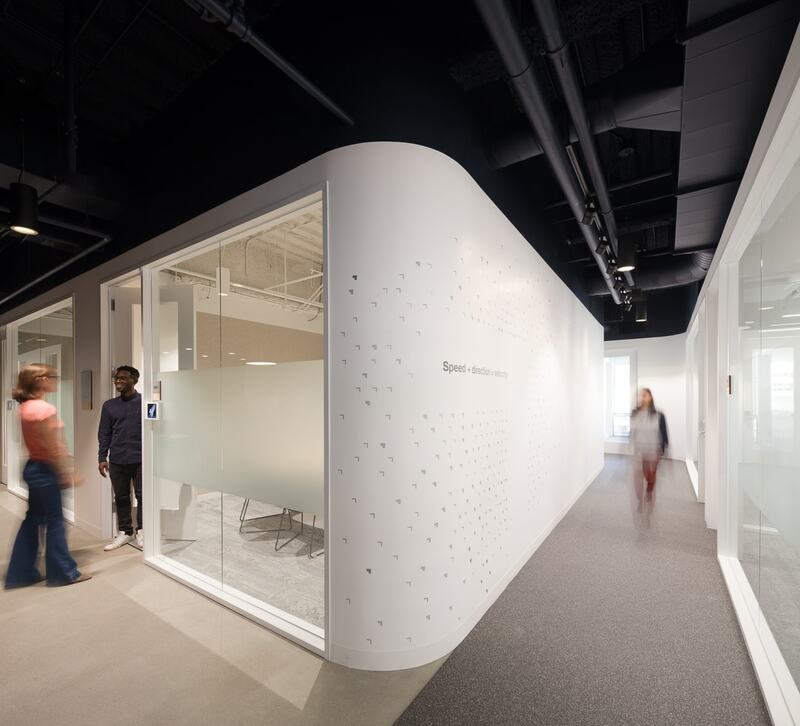 At 14,000 square feet, and with 25 private office suites, this new space is designed to accommodate even more of the industry's brightest tech innovators. This special sneak peek is just a glimpse into what working at RocketSpace is all about. And while there are no shortcuts on the path to startup success, work is infinitely more rewarding when done within a supportive tech community. 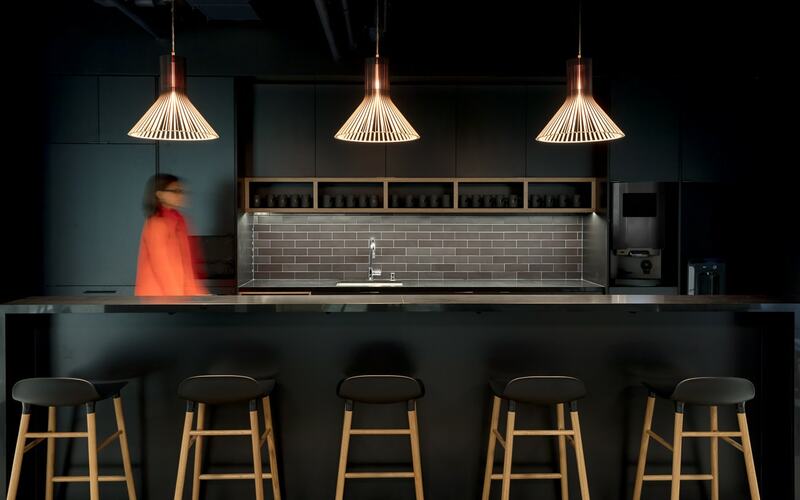 With convenient access to world-class amenities, programming, and connections with the tech industry's brightest, there's no stalling out at RocketSpace. Don't take our word for it — experience RocketSpace for yourself! If you're a Seed to Series-C funded tech startup with a minimum viable product in place, we invite you to check us out. Take your tech startup to new heights at RocketSpace. Request a tour!